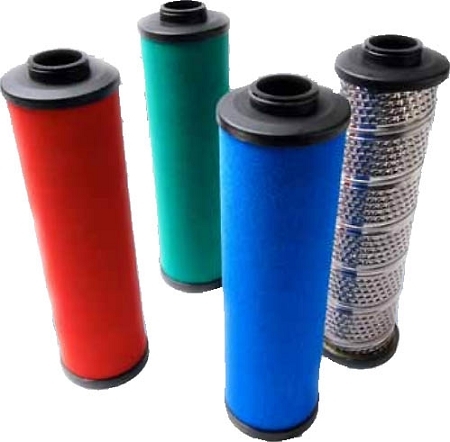 Industrial Air Power stocks a complete line of compressed air filters to match the flow, pressure, and performance requirements of virtually any application. These filters have cleaned up our compressed air line perfect. Thanks for the recommendation.